After the topic Top Ten : Before they crossed the Channel it's time to give change. If in the one hand I pick funny pictures for the french fooballers in the other hand I made a serious standing fot the brittish footballers who came in France. 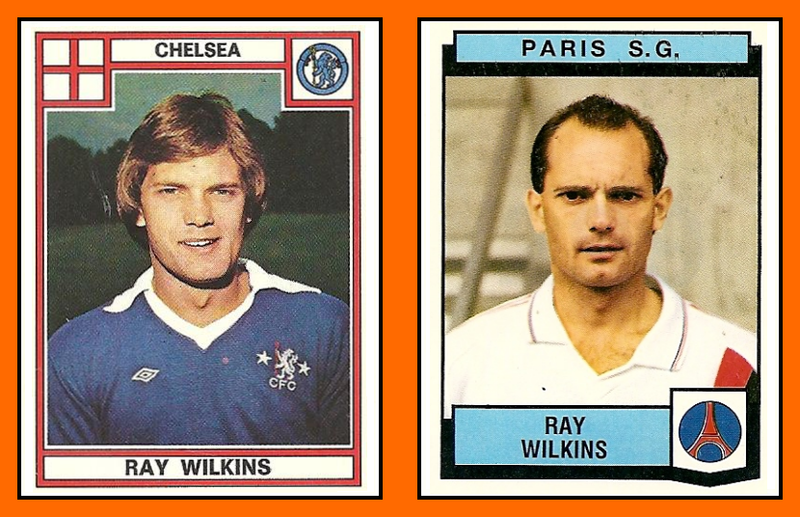 The following standing takes into account the impact of the player in french football. Let's go with this english and scottish players who crossed the channel in the other direction. 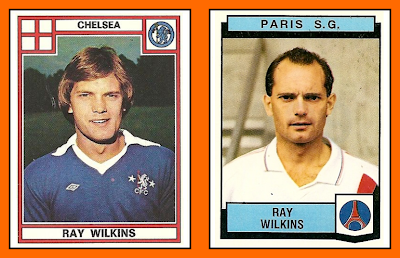 For me the career in France of Ray Wilkins is just a stopover. Indeed Milano-London it's a too long direct trip ! 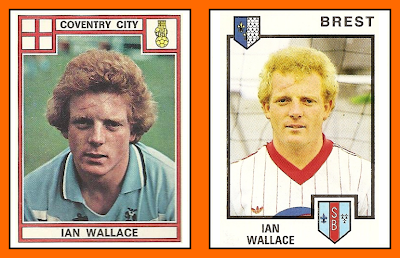 A great striker at Coventry and Nottingham but a little bit too shy in France with only 3 goals. 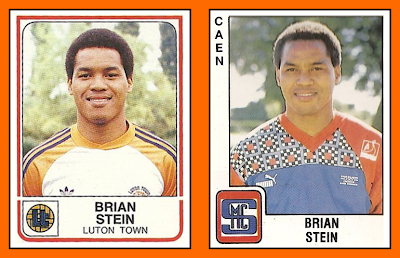 Luton former player was a heroe in Caen despite some difficulties when he arrived. 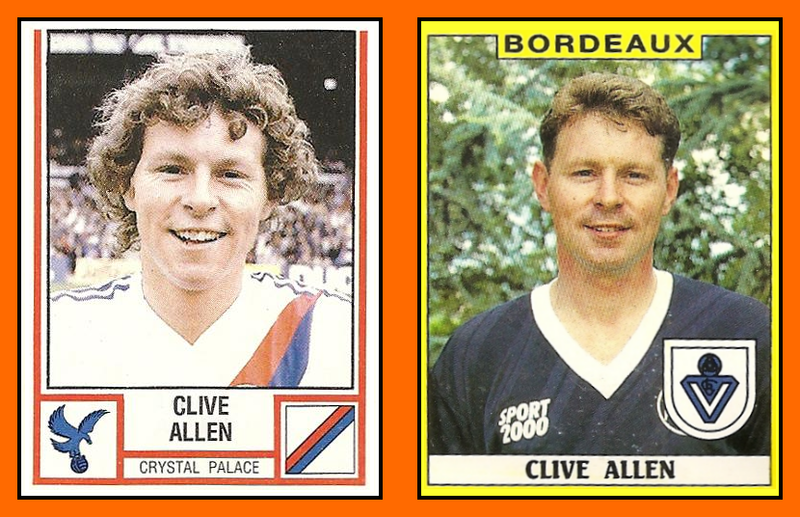 For the last game of the season (1988/89) he was a subsitute in the game Caen-St-Etienne. A Very closed game and he came on the ground at the 85th minute when the score is still nil-nil. For his first ball he scored the first goal of the game. Then he realised a perfect hat-trick only in the last five minutes and Caen won the game and saved his position in Division 1 by this precious victory. 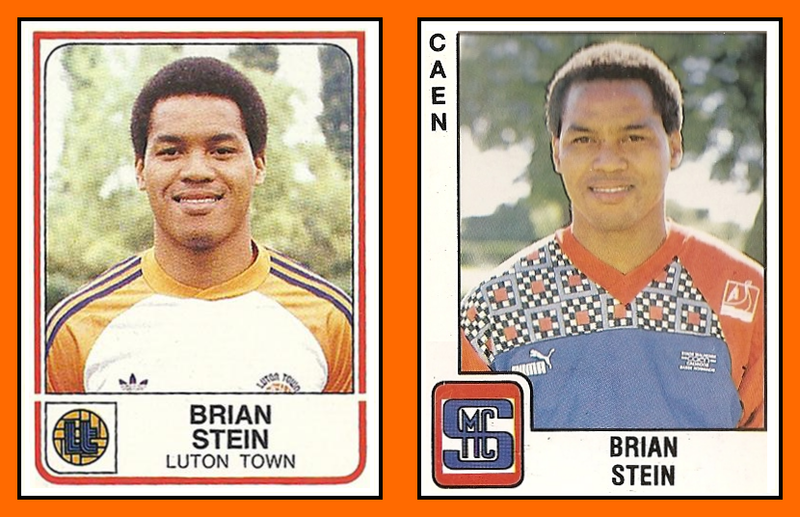 Since this game, Brian Stein is a heroe fot the Caen's very loyal fans. 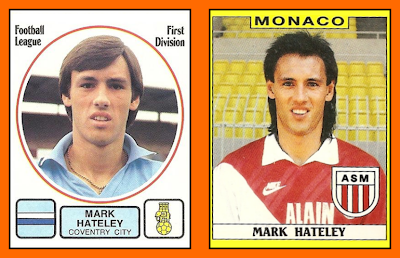 A very good striker, a star when he arrived in France. 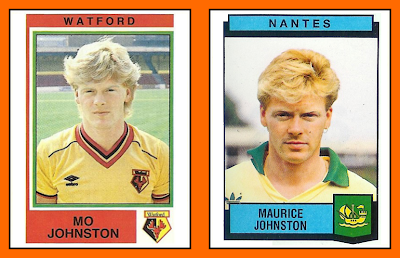 But not at the good time at Nantes, in a very disapointed team which lived on his past. 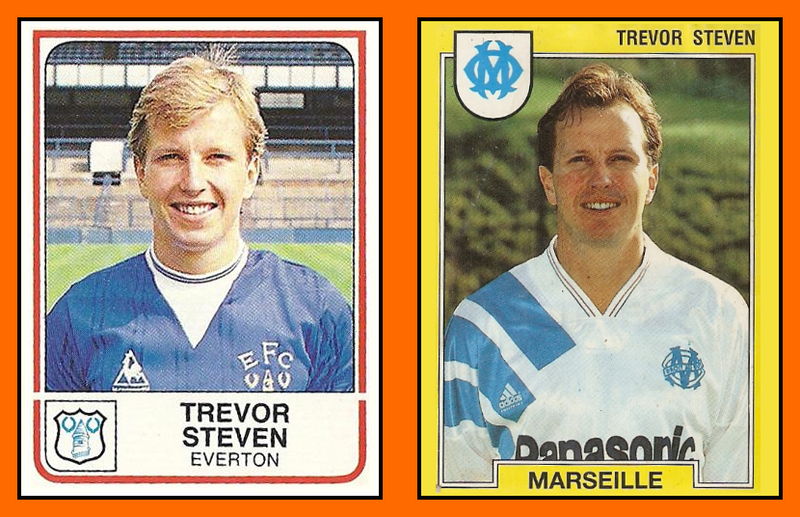 One of the most famous Everton former. 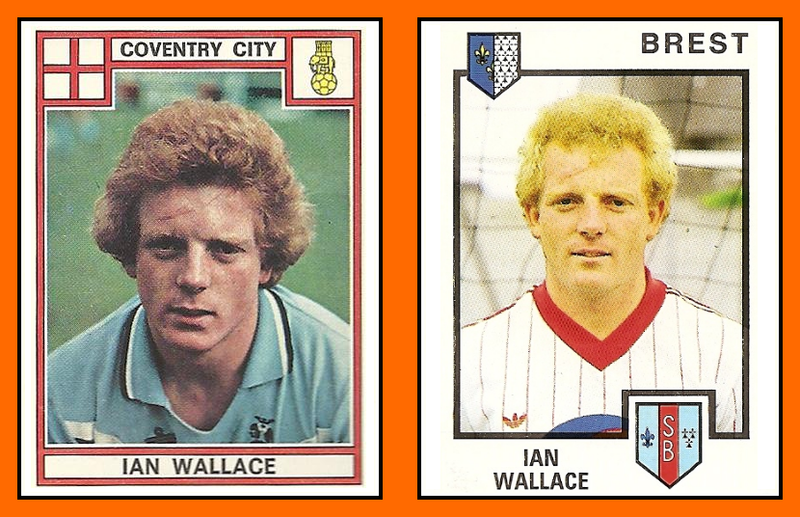 But I think he arrived at the wrong season at Marseille in a transition period but what a player ! 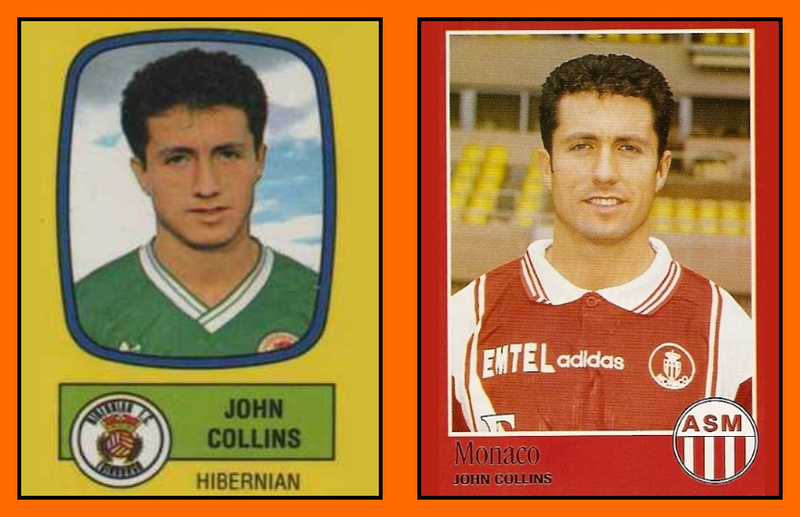 Collins was not very famous in France when he arrived but he was a true warrior at Monaco. 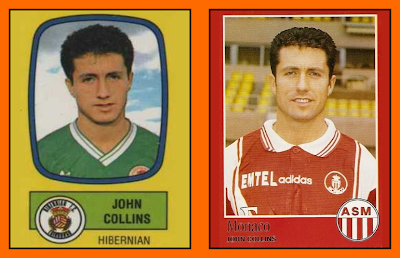 Very precious in the 1997 french national title ! 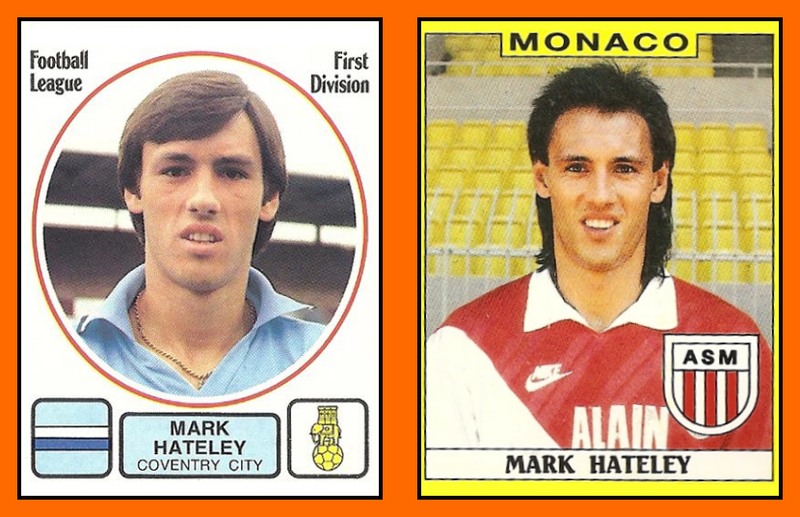 One of the most impressive foreign player who have ever played in France ! 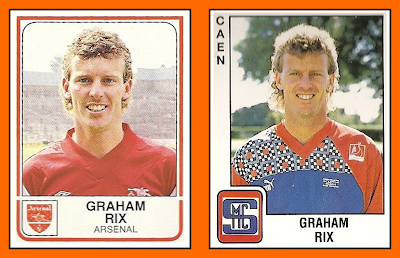 For his first year at Monaco (1987-88) he was outsanding, the most valuable player in France and the creator of Monaco's game (coached by a very young manager call Arsène Wenger). Monaco won the national championship this season, dominated all the opponents all the year. 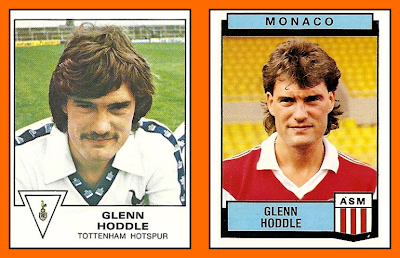 After that, Hoddle was too many injured to play his football, but what a magician on the ground. He played 3 years in France and he was 3 times champion of France. The most amazing player of this fantastic squad of Olympique Marseille in the early 90's. 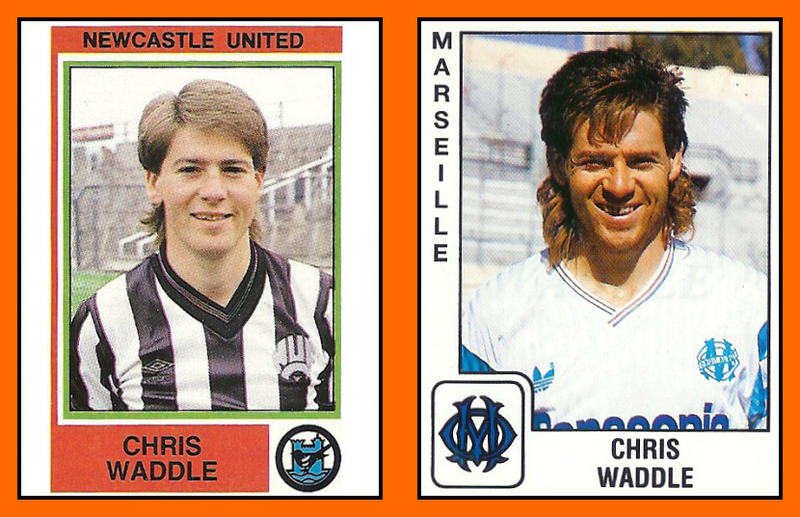 In France at this time there is a Waddlemania and not only at Marseille. All the kids have the same haircut in the country, it was "Mullet time" in France !